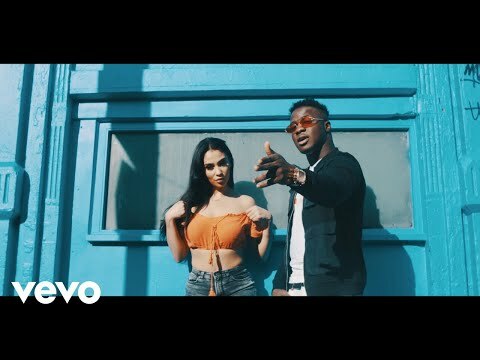 Koker return with the visual for “Happy“. 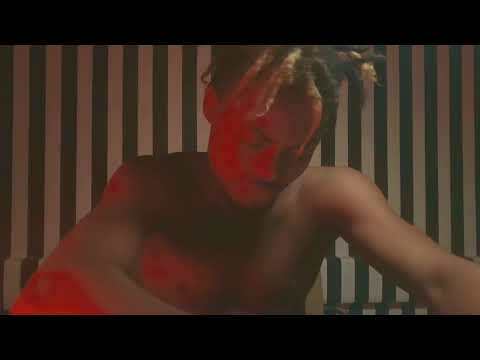 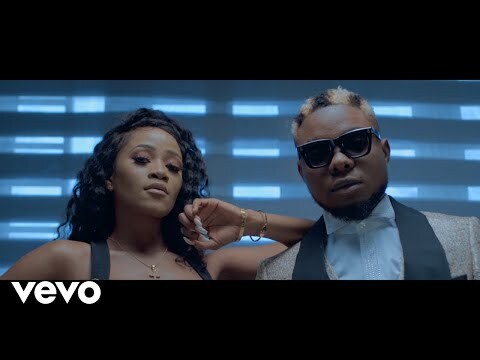 Kokeboy aka Mr Do Something, Koker is here with the official music video for his previously heard song titled Happy. 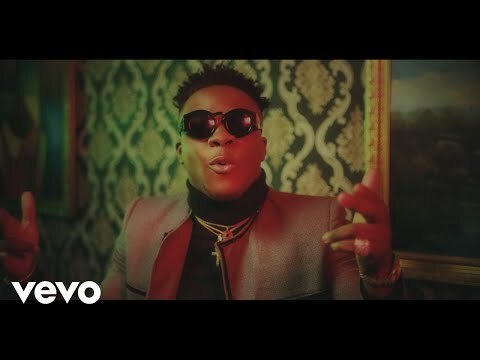 Watch, download happy video by koker below and share!